Many children with an autism spectrum disorder (ASD) are picky eaters, and parents may direct them to nutritional supplements, or gluten- or casein-free diets. However, the study reported June 4 in the Journal of the Academy of Nutrition and dietetics found that these regimens leave children still deficient in some nutrients, such as calcium. On the other hand, special diets and supplements can cause children to take in excessive amounts of other nutrients, such as vitamin A, the researchers said. “Each patient needs to be individually assessed for potential nutritional deficiencies or excess,” study lead researcher Patricia Stewart, assistant professor of pediatrics at the University of Rochester medical Center in Rochester, N.Y., said in a journal news release. “Children with an autism spectrum disorder are not very different nutritionally form non-ASD children,” said Dr. Andrew Adesman, chief of developmental and behavioral pediatrics at the Cohen Children’s Medical Center of New York, in New Hyde Park, N.Y. The new study involved 368 children aged 2 to 11 years who were treated at five different Autism Speaks specialty centers. 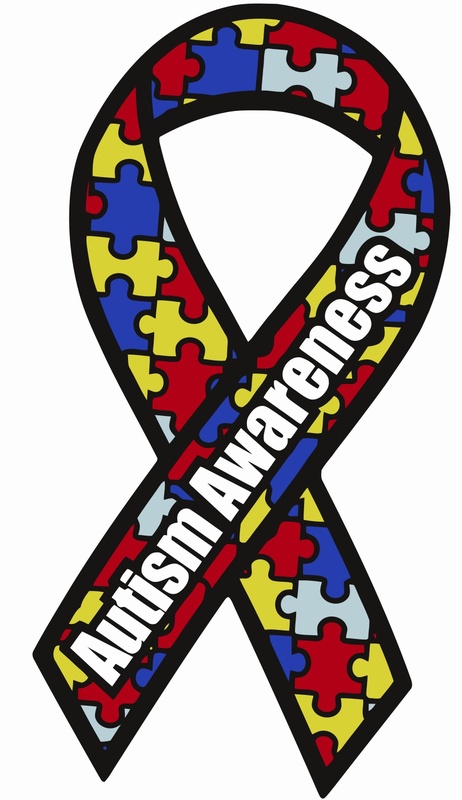 Autism Speaks is a nonprofit organization that sponsors autism research and conducts awareness and outreach activities. The study participants had all been diagnosed with autism, Asperger’s syndrome or another so-called “pervasive developmental disorder.” The children’s caregivers kept a three-day food diary, which recorded the amounts of food the kids ate as well as the drinks and supplements they took. After analyzing the children’s food diaries, the researchers found the kids with an ASD were consuming amounts of nutrients that were similar to other children who did not have autism. They also had the same deficiencies often seen in the general population. In addition, even among those who took supplements, up to 55% of the children with an ASD remained deficient in calcium, while up to 40% didn’t get enough vitamin D, the study found. The kids on the gluten-free and casein-free diet ate more magnesium and vitamin E, but they were still deficient in calcium, Stewart’s team found. Much of these special diets and supplements are unnecessary, the authors said, because even children with picky eating habits still get most of their essential nutrients from the food they eat. That’s because many of today’s foods are fortified with essential vitamins and minerals, the researchers explained. Where do I start? The basic concepts of this study are so flawed. Parents don’t put their children on gluten-free diets to increase their micronutrients. They do it because wheat is the most common food allergy on the planet and the gluten content of today’s wheat is 400% higher than it was 50 years ago. They are trying to avoid proteins and carbohydrates that their child might not process properly. I agree that a multiple vitamin/mineral product is worthless and maybe harmful, for everyone. However, stripping foods of their natural micronutrients, then fortifying them with synthetic, individual vitamins rather than complete vitamin complexes is not the answer. In fact, that is the very thing that is wrong with the multiple vitamin. Nutritional supplementation does need to be tailored to the individual as Patricia Stewart stated in the study. This is best done by consulting with a qualified nutritionist. This Wisdom Wednesday will be on treating children with nutritional supplementation.